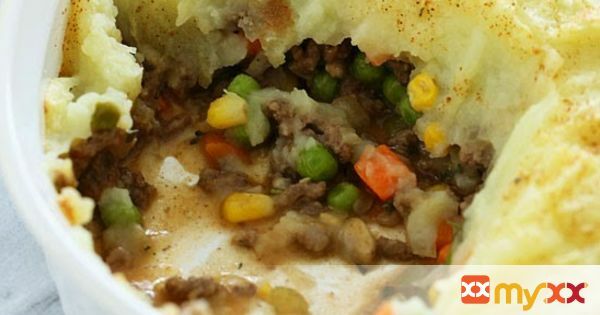 Because St. Patrick's Day is right around the corner, I thought sharing this oldie-but-goodie – my lightened up Shepherd's Pie, filled with lean ground beef, veggies, and topped with my skinny yukon gold mashed potatoes would be perfect for all you meat and potato lovers out there! This is so comforting and filling, it doesn't taste light! Of course, this can me made anytime of the year, not just for St Patrick's Day. Enjoy!